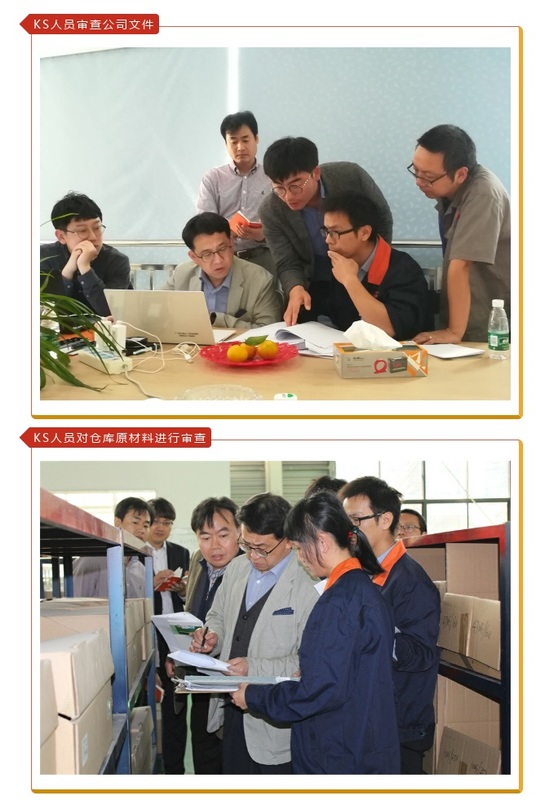 Our company successfully passed the Factory Inspection of the Korean KS Dept. 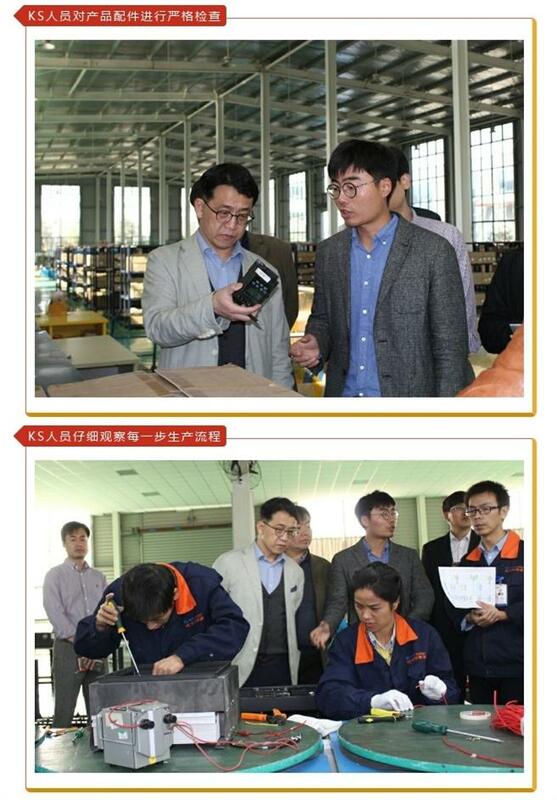 - Grandglow New Energy Technology Co., Ltd.
Our company successfully passed the Factory Inspection of the Korean KS Dept. 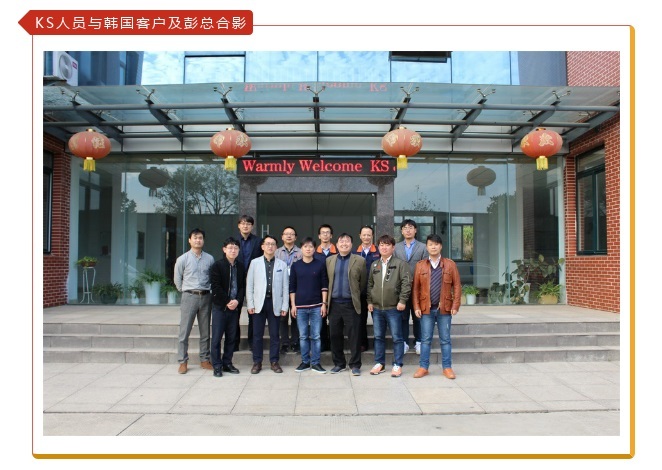 After about half year preparation, one week's pre-audit, On October 31, 2018, our company officially welcomed the KS certification team from Korea, Conducted a two-day review and certification for our company. From product development to production warehousing, from incoming inspection to quality process, from company staff structure to system operation, the KS certification team has conducted a rigorous and comprehensive review of our company. In the end, our company successfully passed the on-site audit of the KS certification team! Korea's KS certification is a passport to the Korean market. The review passed, marking that our products have reached the Korean industrial standards, can be regarded the reliable products. We will continue to work hard to continuously improve ourselves and apply more mature R&D technologies to our products to provide higher quality, better service, better cost performance and a bright future together with the energetic new energy industry. !